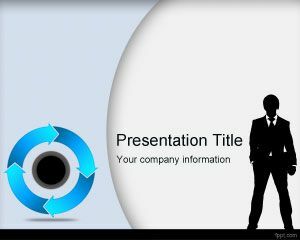 Customer Segmentation Analysis PowerPoint Template is a free PowerPoint template design that you can download to decorate your business or marketing PowerPoint presentations. 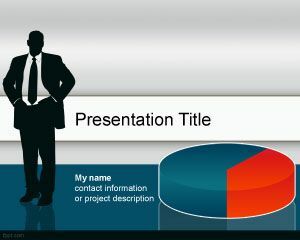 This free marketing segmentation PowerPoint template is a free business slide background that you can use as a free theme for Microsoft PowerPoint 2007 and 2010. 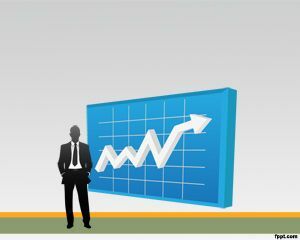 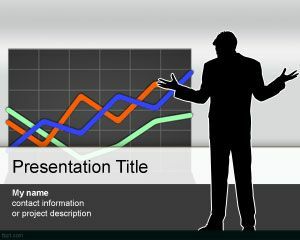 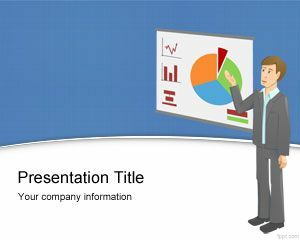 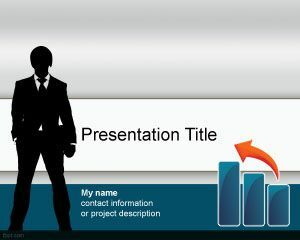 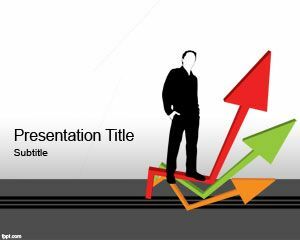 The slide design contains a chart image and a business man with the hands in the body that is ready to make a good presentation for marketing on his corporation.